MONTICELLO, NY (April 20, 2015) – Thunder 102, Monticello Casino and Raceway and the Sullivan County Visitors Association are proud to announce ThunderBash 10, coming up on Saturday, May 2, 2015 at Monticello Casino and Raceway. Headlining the event will be country music star and veteran songwriter, Eric Paslay, whose first solo release, “Friday Night” went to #1 in 2014. 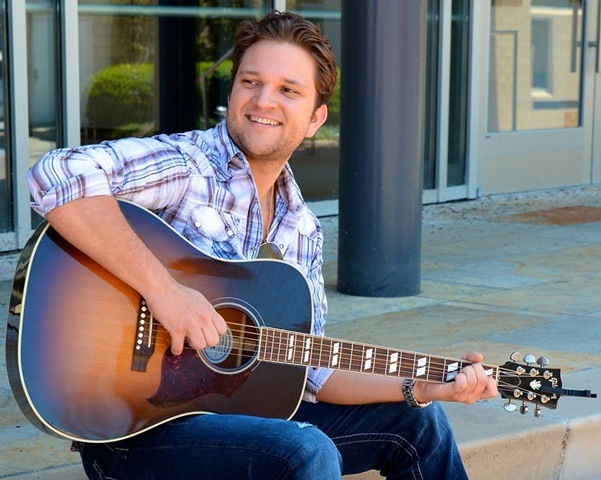 Paslay was recently featured as one of Country Radio Seminar’s New Faces of Country Music, and his current single “She Don’t Love You” is moving up the charts. As in previous years, ThunderBash will also honor volunteer firefighters, emergency services personnel, law enforcement and all members of the military. 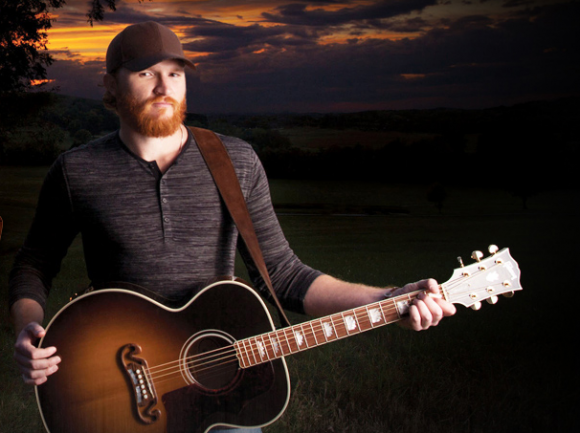 “We’re thrilled that Eric Paslay will headline ThunderBash 10 and we’re proud to be honoring those that keep us safe each and every day here in Thunder Country. It’s going to be a whole new ThunderBash” said Paul Ciliberto Market Manager/General Manager of Thunder 102. In addition to Paslay, scheduled performers include Franklin Trapp from the Forestburgh Playhouse who will sing the National Anthem, followed up by entertainment in the grandstand with Somerville, David Adam Byrnes (photo right), and Emily Kinney Music. New this year are the PreBash and AfterBash. Doors open at 5:30 p.m. for the PreBash on the Upper Grandstand stage presented by Bold Gold Media Group Stations 95.3 DNH & Classic Hits 105.3, and featuring The SHOTS and The Bergen County Firefighters Pipe Band. The AfterBash will take place in the LAVA Lounge and features Iron Cowboy from 10 p.m. to midnight. In an effort to help local food pantries, ThunderBash attendees are requested to bring non-perishable food items to fill a truck sponsored by Suburban Propane. ThunderBash began 10 years ago as a way to celebrate and thank the listeners and community for their support of Thunder 102. ThunderBash 10 is an 18 and over event.